Folding@Home - Fight Diseases with Stanford University and Donated Computer Power! 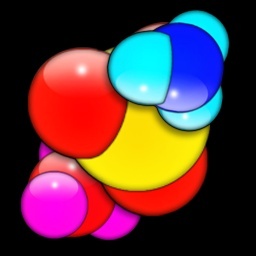 Folding@home is a project by Stanford University scientists that analyzes the complex process of protein folding. Diseases such as Cancer, Alzheimer's and Huntington's are all a cause of proteins folding incorrectly. The problem is that the process is so complex, it is almost impossible for a single computer to analyze the millions of different patterns that occur during a fold. For this reason, the scientists ask for individuals from all over the world to donate a percentage of their unused computer power towards analyzing these proteins. 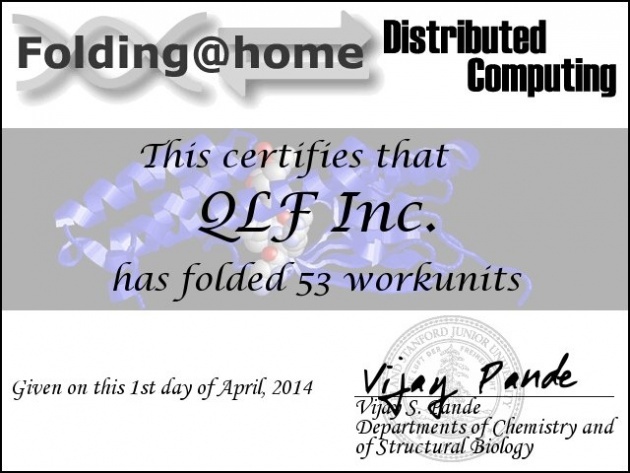 The following video is an introduction and tutorial video for Folding@home by Steven Carpenter, CEO & Founder of QLF Incorporated. Folding@home is a great example of digital philanthropy. If you're unfamiliar with digital philanthropy, click here to watch a short introduction video about digital philanthropy - and how it benefits you, other people and the planet alike. If you would like to participate in QLF Incorporated's "Folding@home Project", then use the code 226084 when you download the client and have the option to join a team (see the above video for more details and instructions). Another great incentive for participating is the certificates that are awarded for donating your unused computer power. The above images show certificates for QLF Inc.'s (QLF Incorporated - Quantum Leap Foundation) Folding@home team. QLF Incorporated asks that people from around the world join us and Stanford University as we fight diseases with our unused computer power! Last but certainly not least, you can adjust the settings of your Folding@home client (the program that you download), to match your personal preferences. There are several different options available to help you optimize your donating ability while not interfering with any other programs or operations you are preforming from your computer. For example, when you are not using your computer at all, you could set the preferences to "full". This will award you the most points and help you fold the most work units. When you are using your computer for research or are uploading a video on Film Annex, you could change your settings to "idle", which will stop the client from operating until all other operations and programs have completed. To learn more about Folding@home and Digital Philanthropy, please visit www.bitconfused.org! 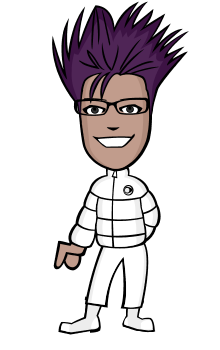 Great blog @QuantumLeapFoundation! Love the support and digital philanthropy! Everyone please subscribe and share.